Fruitless Pursuits: FPcast for June 1 2015! Tomorrowland! 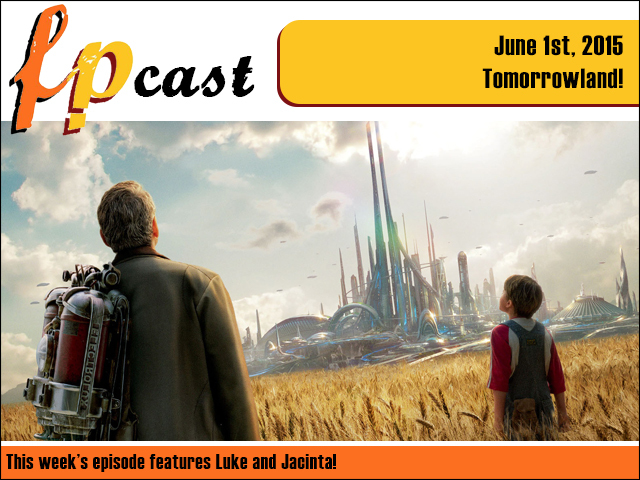 This week we review Brad Bird's glimpse into the future: Tomorrowland! Plus we look at news, trailers, complain about videogames, and catch up on Game of Thrones!